‘Tis the season to eat, drink, and be merry, but hosting a holiday gathering can sometimes be stressful and overwhelming. It doesn’t have to be that way. This year, get a little help from our party rentals so you can focus on the celebration instead of the fuss. 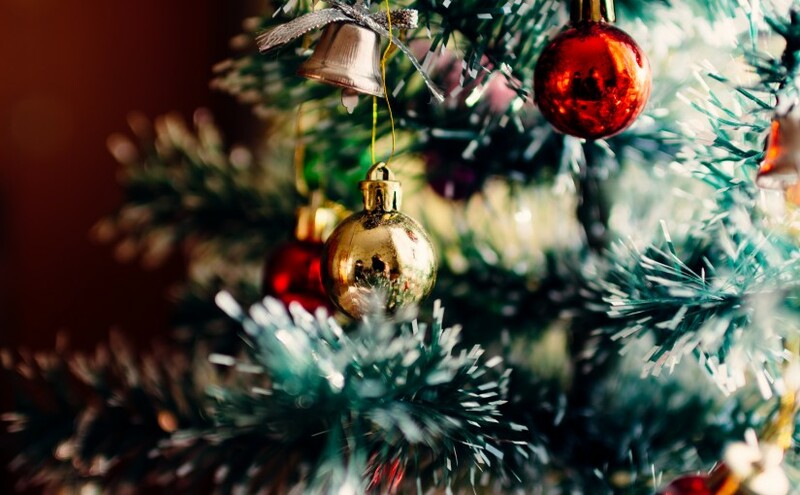 Relay Event Rentals can make holiday entertaining enjoyable for everyone—including you—with a little help from our reasonably priced rental items. Start with the right foundation when you rent one—or two—of our family-sized tables, folding chairs, tablecloths, and chair covers. With all of this seating, there’s no need for adult guests to find themselves seated on the floor over at the kid’s table. 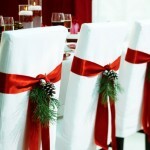 Make your decor shine with a fully decorated Christmas tree, extra strands of twinkle lights, and candelabras. We also have vases, place card stands, sashes, overlays, and cloth napkins in a variety of colours to make your place settings merry and bright. We can also supply a selection of mason jars, milk bottles, paper straws, and wine clips. Don’t worry about having the right amount of dishes and cutlery for all of your guests. Our Christmas dish rental package includes plates (6 and 10 inch), flatware (knife, fork, and spoon), plus wine and water glasses at our special holiday price of $1.80 per person throughout the month of December. And don’t forget that our rental periods are always flexible and we always do the dishes for you! Add a little fun creating memories this year with the addition of our photo booth prop bucket. This new item includes holiday themed props, a Bluetooth selfie stick (to use with your own phone), and instructions for $25. 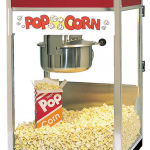 watching classic holiday movies, we have a movie projector and screen that’s easy to set up anywhere; and if you can manage to fit more food into your belly we have a top-quality popcorn machine that will provide a light snack for everyone. Besides always doing the dishes for you, we have an extensive selection of party rentals, novelty items, and creative decorations to choose from. Click here to view our rate sheet. We continuously add to our inventory, so give us a call or email info@relayevents.ca with any questions or to book rentals. We’re happy to help make your holiday season fabulously festive.